Her ex-lover is back — and in for a surprise! 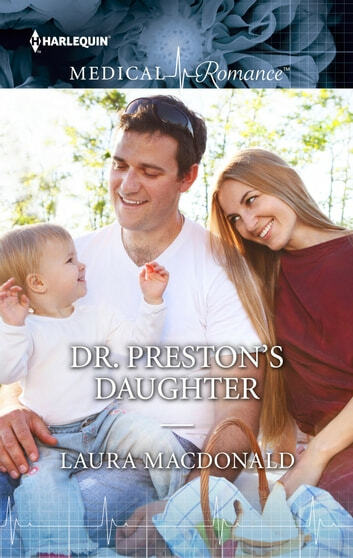 Dr. Stephen Preston has returned, and suddenly Gemma Langford's life is thrown into chaos. Three years ago her passionate affair with him was cut short when he was appointed to a post abroad. Gemma was heartbroken — but now it's clear he wants her back in his life. Her feelings for Stephen are as strong as ever. Nevertheless, Gemma can't simply pick up where they left off. Because she has a secret — an adorable two-year-old secret named Daisy….